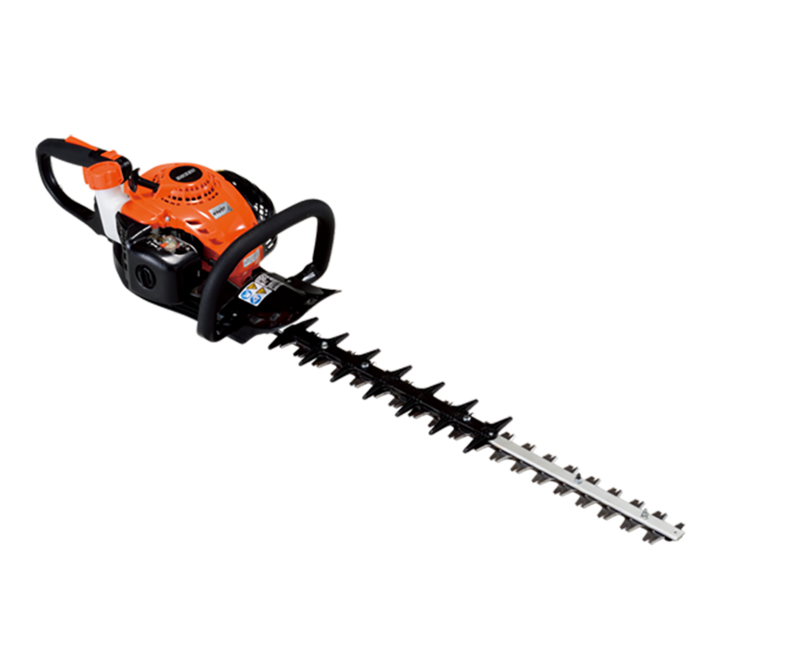 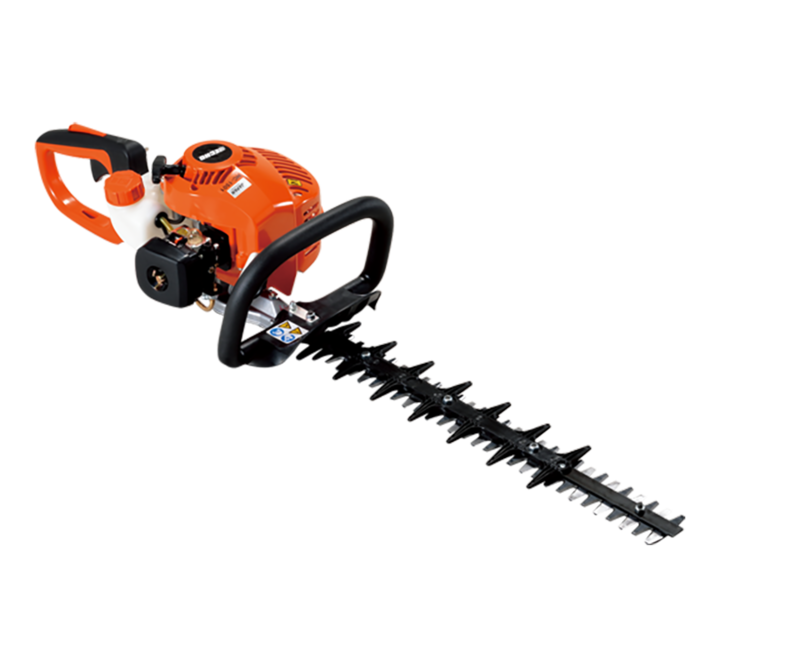 ECHO hedge trimmers are designed to be durable, lightweight and well balanced. 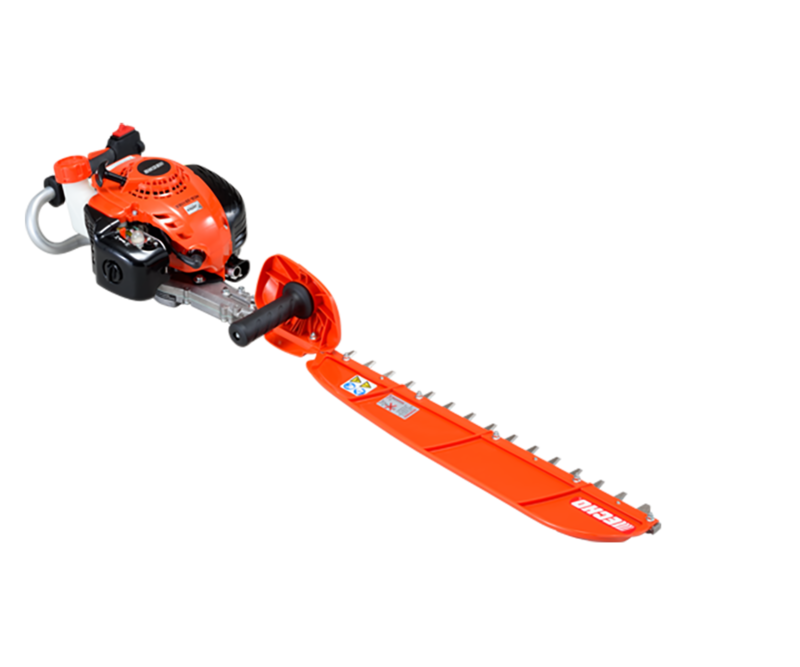 With lightweight gear cases, long-lasting blades and vibration-reducing engine mounts, you get professional performance with maximum comfort. 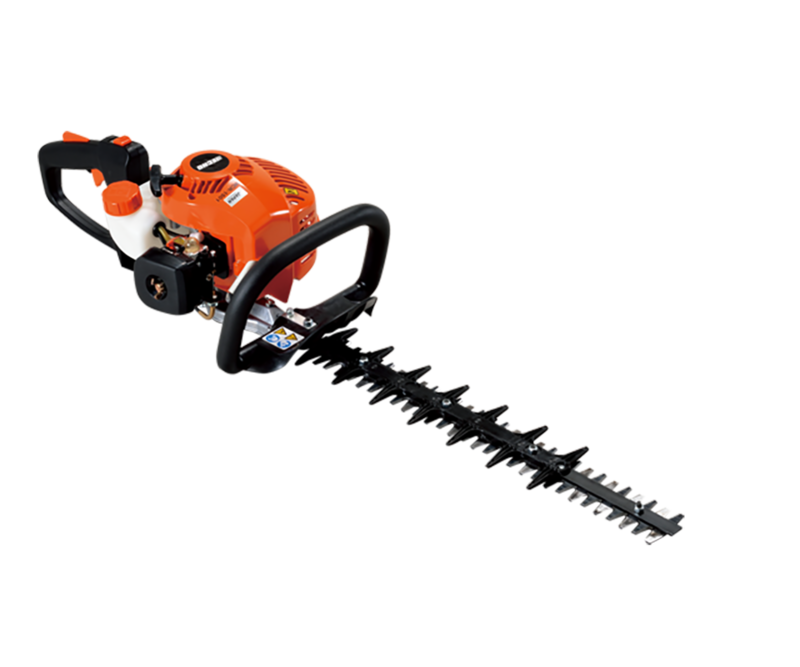 Front facing exhaust pipes and advanced cooling technology eliminate the risk of damaging the hedge and keep emissions away from the operator. 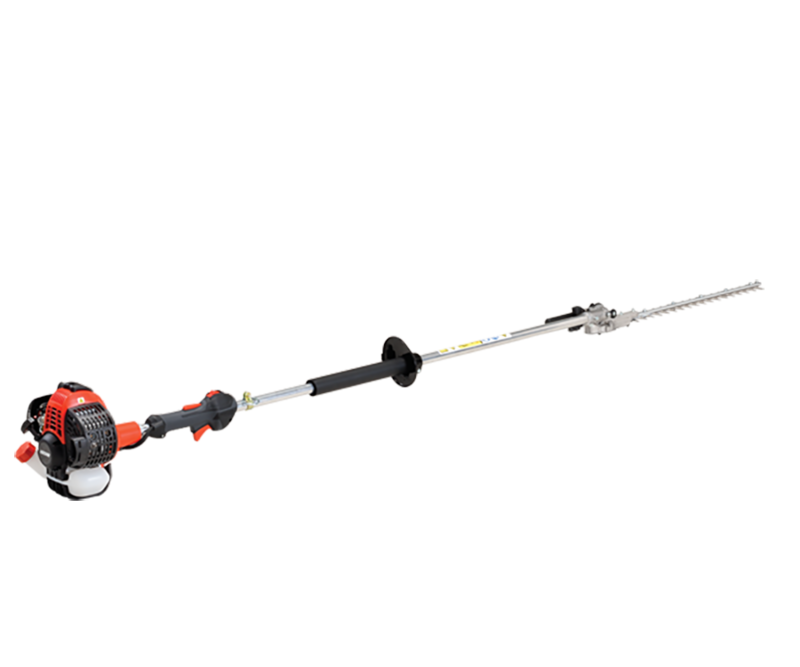 At ECHO we focus on maximising comfort and performance, gradually adjusting every aspect for the best possible experience. 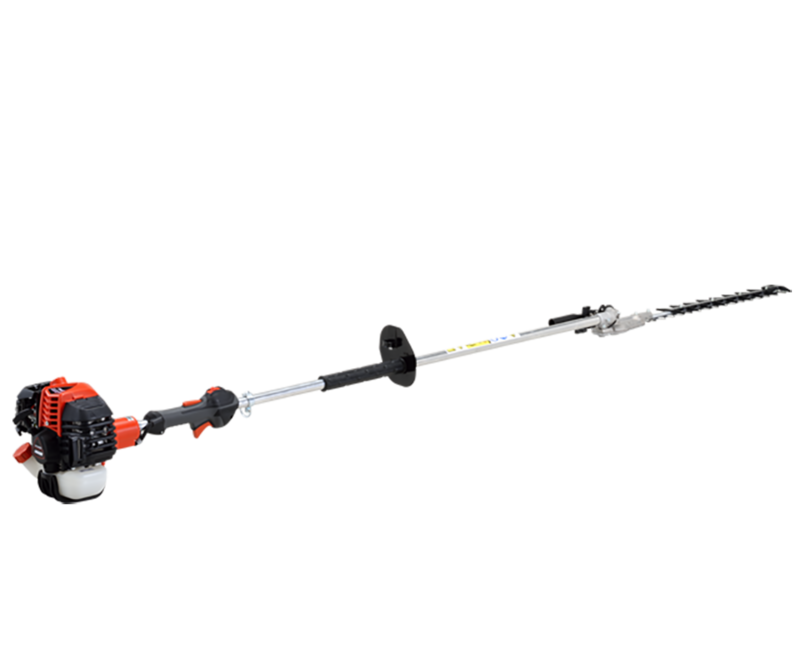 By raising our hedge trimmer handles by 5 degrees, we found the optimal position, reducing hand contact with hedges and giving unhindered maneuverability while you work. We pride ourselves on the careful dedication to small details that make your work more comfortable and efficient. 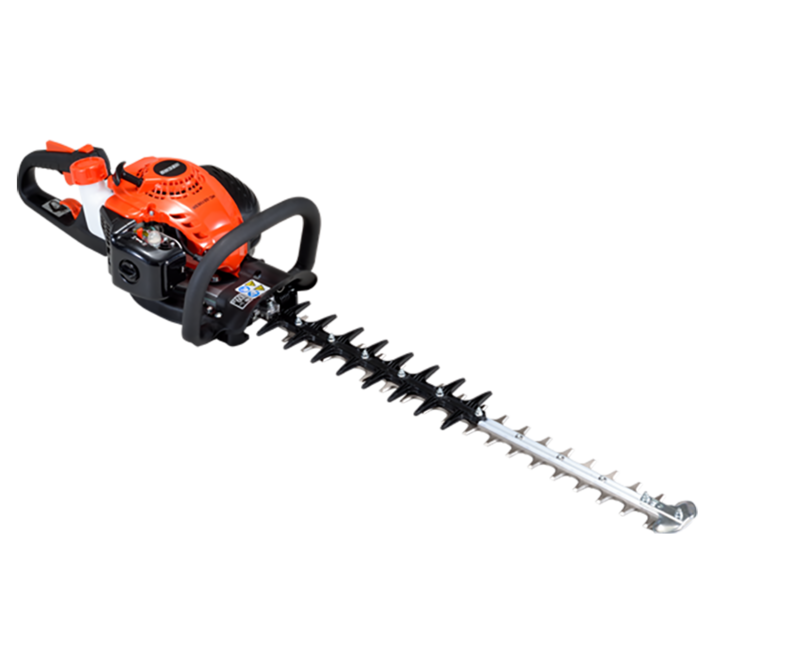 From single blade to long reach articulated, all ECHO hedge trimmers are built for professionals and offer performance you can depend on, no matter how big the job. 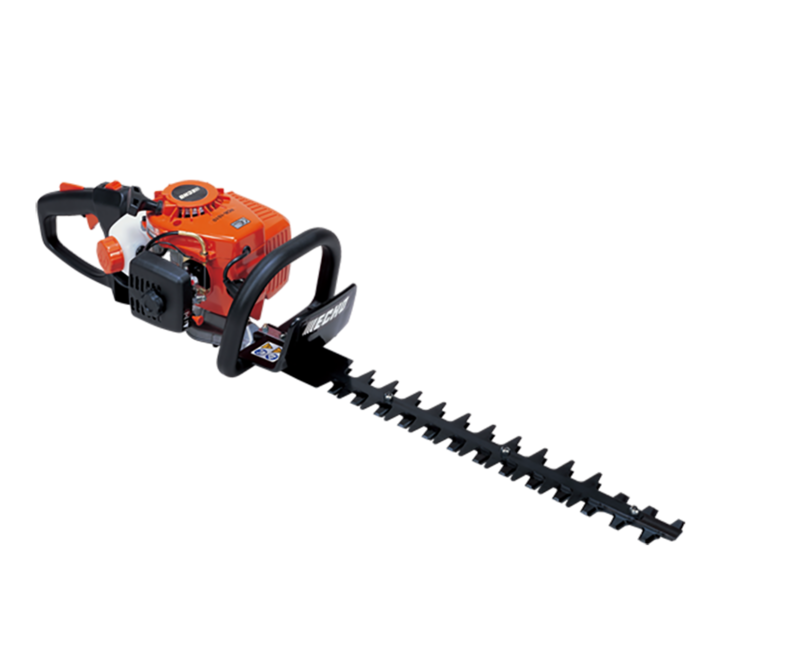 Professional, light weight single blade, petrol hedge trimmer with anti vibration. 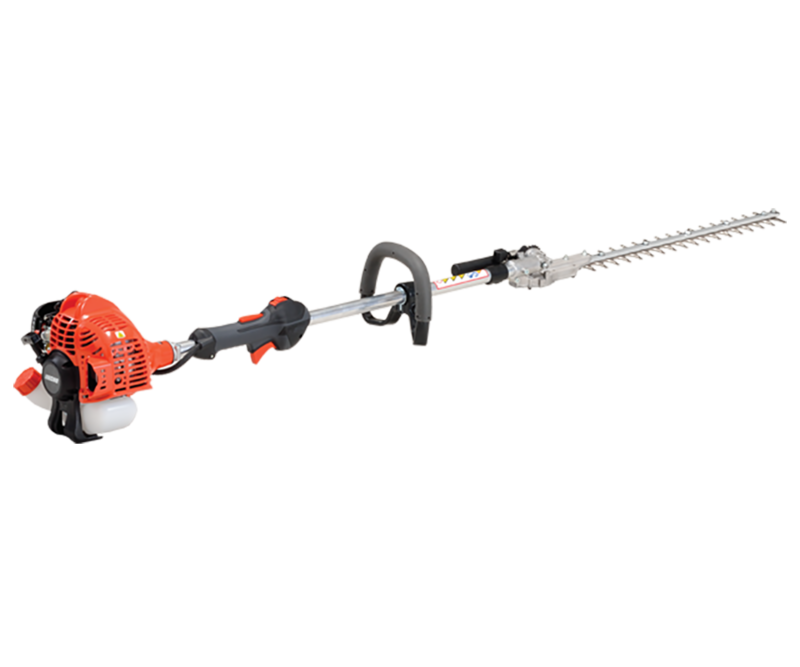 Light, ergonomic 21.2cc single blade professional petrol hedge trimmer. 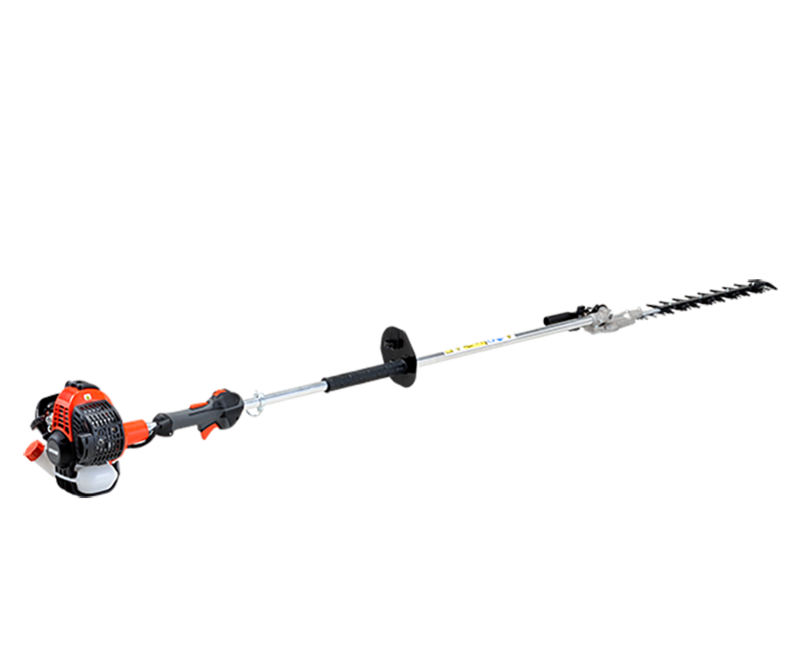 Ultra lightweight, professional long-reach articulating hedge trimmer.